On Monday we talked about movies to watch with your younger kids, focusing on Kindergarten and younger. 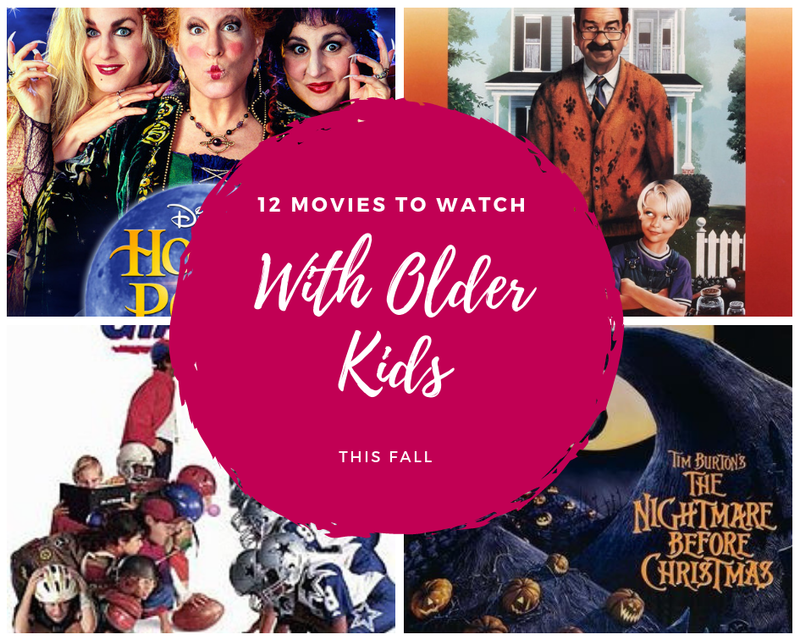 Today I'm sharing 12 movies you can totally watch with your older kids, namely your tweens. Most of the time theme park rides are based on movies. Other times, movies are based on theme park rides, but with funny man Eddie Murphy as the star you can't really go wrong. Murphy plays a workaholic real estate agent. He takes his family on a much-needed vacation but stops along the way to see a mansion he's been asked to sell. Little does the family know the mansion is haunted and its master believes Murphy's wife can free them all. 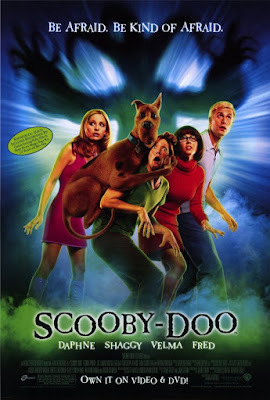 Ok, I admit this live-action version of everyone's favorite mystery-solving pooch is a little cheesy, both in plot line and acting, but it's definitely a fun one to watch around Halloween. The gang gets back together when they're all invited to Spooky Island to investigate some paranormal happenings all orchestrated by someone who's well-known to the Mystery Inc. crew. There are the usual shenanigans, goofy traps, and the expected unmasking at the end. Be warned there is some ritualistic stuff and some of the monsters could be unsettling for younger viewers. Has Johnny Depp met a Halloween-ish movie he couldn't slay? The answer is no. Tim Burton's Corpse Bride is no exception. Depp's character, Victor, is whisked off to the underworld when he accidentally marries Emily, a bride-to-be who was murdered by fiance. Victor is desperate to return to the land of the living so he can marry Victoria, his very much alive fiance. His journey leads him to the truth about Emily's death and justice. This Disney Channel favorite is a must-watch. Marnie has always been a little weird, and this Halloween she learns that all of the women in her family, including her, are witches. 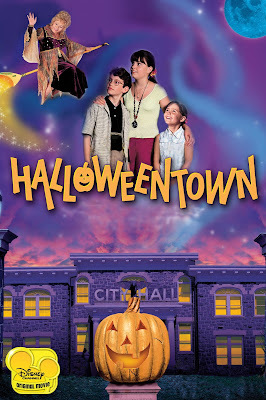 So Marnie and her siblings travel to Halloweentown where they find themselves in a fight to save the magical world. 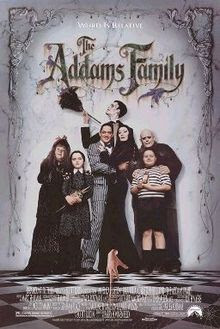 Would it really be Halloween if you didn't watch The Addams Family? In this first movie about the spooky family, long-lost Uncle Fester returns, or so Gomez thinks. In reality, the impostor is out to steal the Addams' fortune. 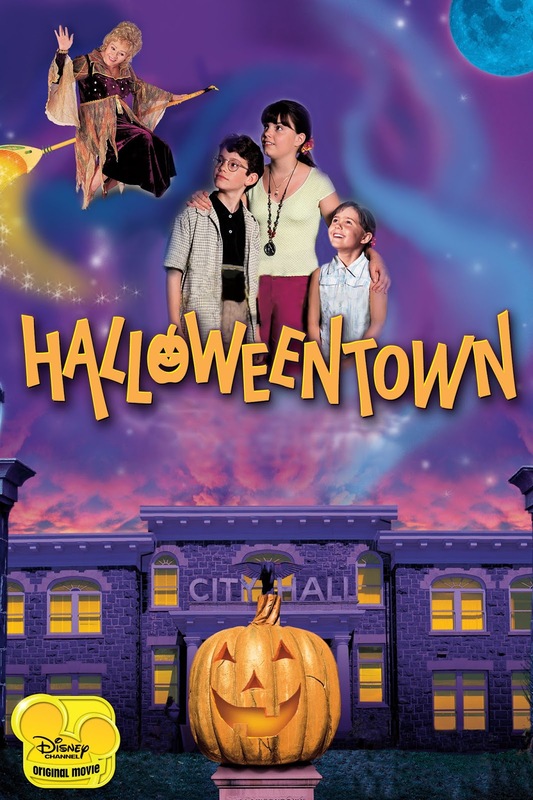 Another Halloween classic. After Barbara and Adam Maitland die in a car accident, their spirits return to their home only to find it's been bought by a horrible family, the Deetzes. In their quest to scare the Deetzes away, the Maitland ghosts invite Beetlejuice into their home. Although it's not particularly scary, there are some disturbing scenes and a lot of dialogue about dying. 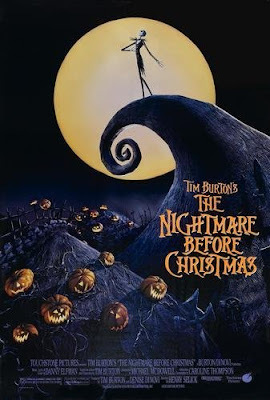 We've arrived at my absolute, most favorite Halloween movie of all time. When the Sanderson sisters are raised, a couple of teenagers and one little girl spend all of Halloween night trying to send them back to Hell, teaming up with a cat who was once a boy and a zombie along the way. 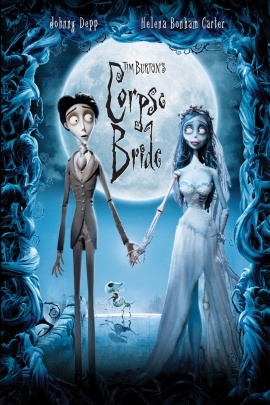 There's a reason this movie has become a cult classic, and that reason may be that Tim Burton is a genius. Halloweentown's pumpkin king, Jack Skellington, wants more out of his life than just Halloween, so he decides to take over Christmas. As you can imagine, a bunch of ghosts, goblins, and other monsters don't really take the place of Santa and his elves. While Jack is out ruining Christmas, his would-be girlfriend is home trying to save the holiday. I definitely wouldn't recommend this for young children, if for nothing other than Oogie Boogie. He still gives me the creeps and I'm in my 30s. 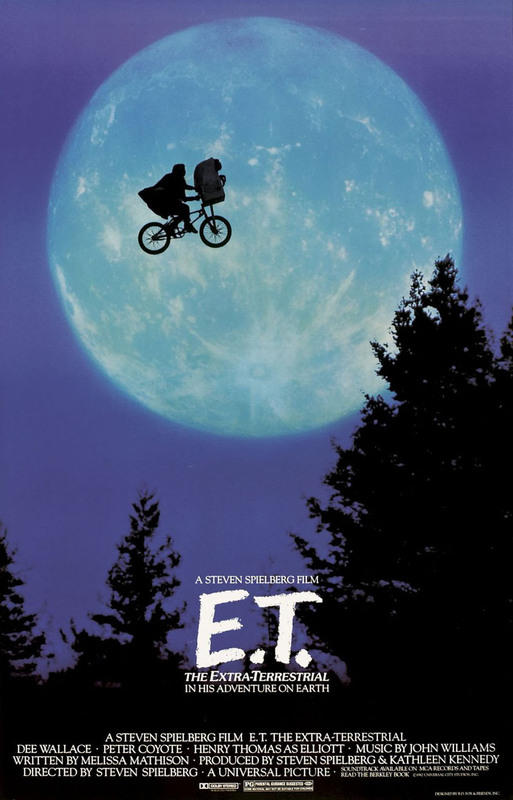 A young boy and his siblings take in an alien, E.T., after it becomes stranded on Earth. 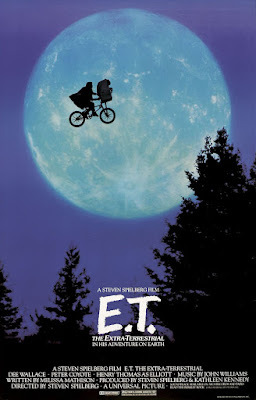 At first, they keep him a secret, but the government gets involved when E.T. and the boy get sick. They manage to break out of quarantine in a race against the clock to get E.T. back home. 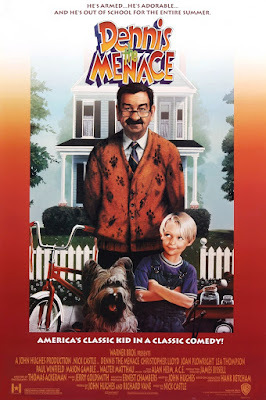 This was one of my favorite movies growing up. It's all about Dennis and his relationship with neighbor, George Wilson. When Dennis' parents both have to go out of town for work, Dennis stays with the Wilsons. Of course there's the usual Dennis shenanigans, but to add substance to the movie, a burglar comes to town and takes Dennis hostage. 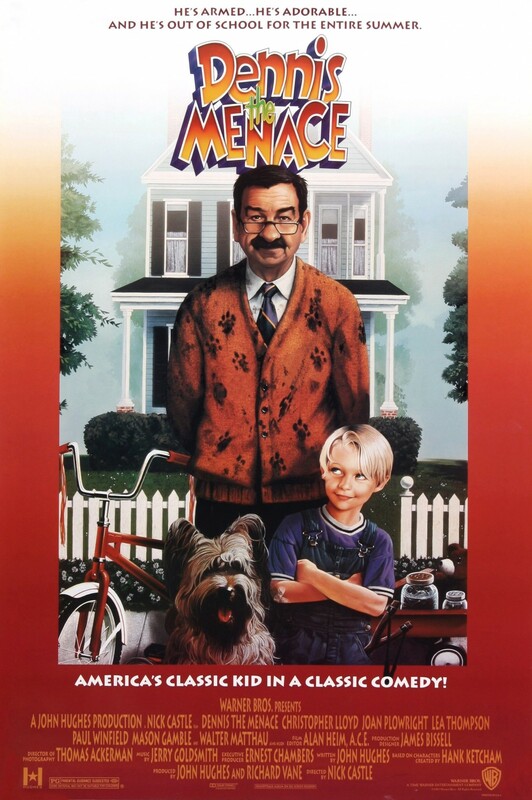 Rick Moranis was the king of 90s family comedies. In this, he plays Danny O'Shea, widower father to tomboy Becky. When Becky's uncle refuses to let her on his football team, Danny starts his own team of local rejects and the rivalry begins. One of the reasons I love this movie is that it tells young girls they can do whatever boys can, while still being pretty. I had to add this epic pet adventure to the list. When their family moves to San Francisco, Shadow, Chance, and Sassy are left with a friend on a ranch. But the three pets set out on a cross-country journey to go back home. They encounter many obstacles along the way and almost don't make it. If the very last scene doesn't make your eyes leak, are you even human? Tomorrow, 15 Movies to Watch with Teenagers this Fall.